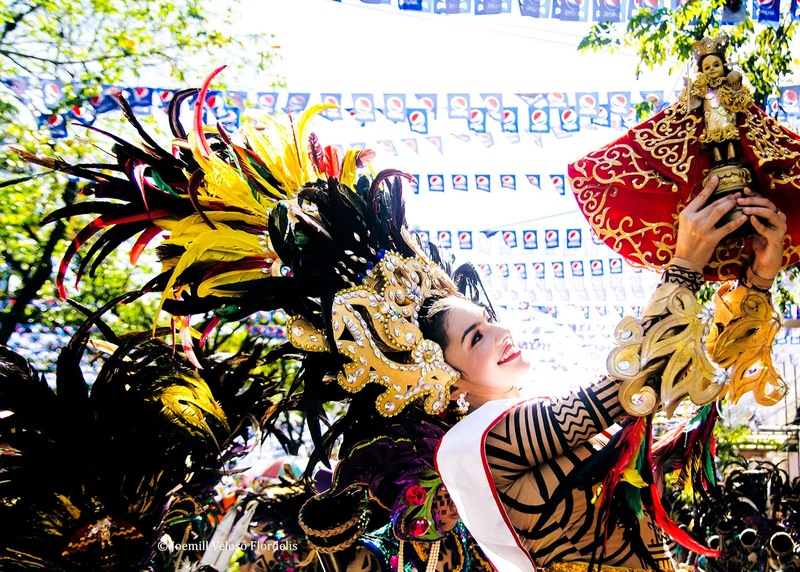 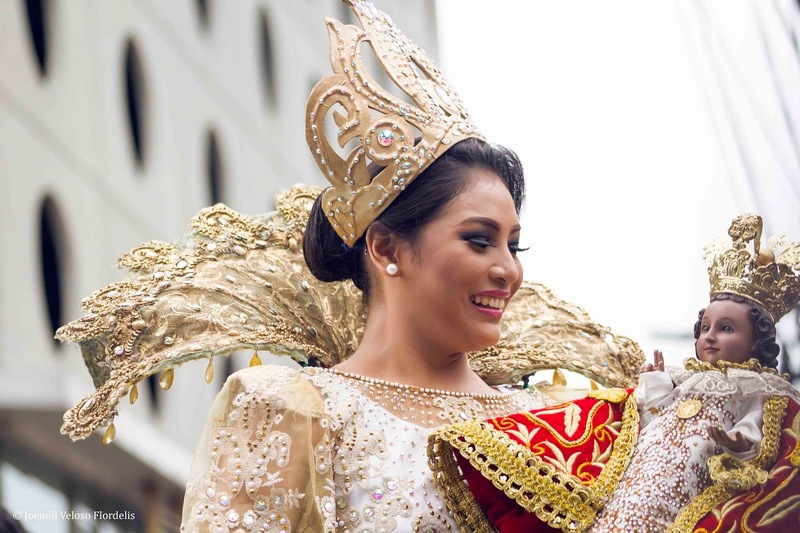 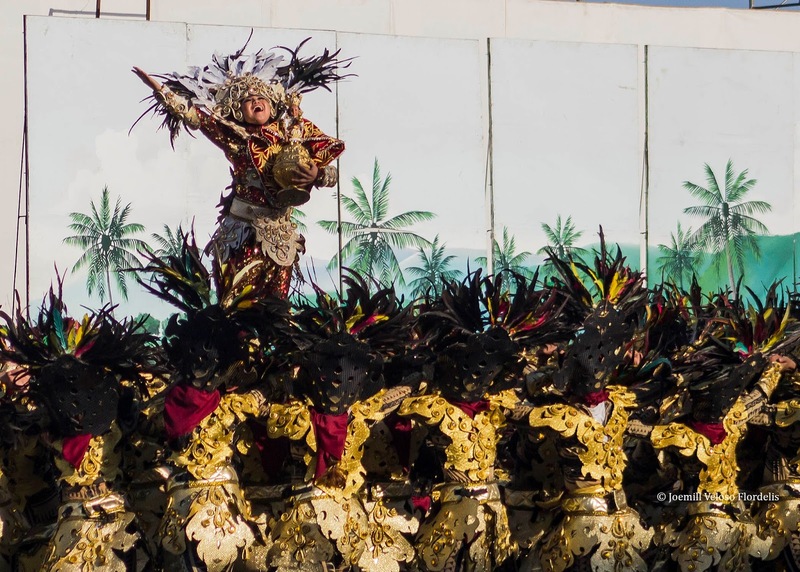 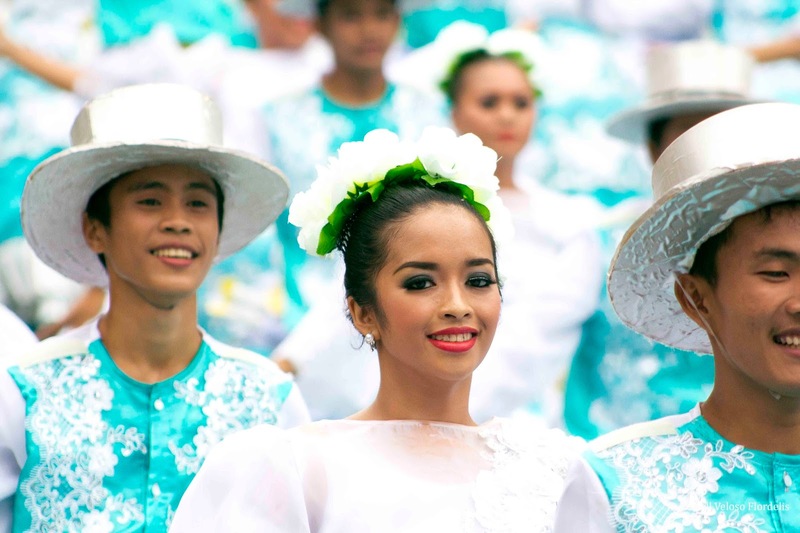 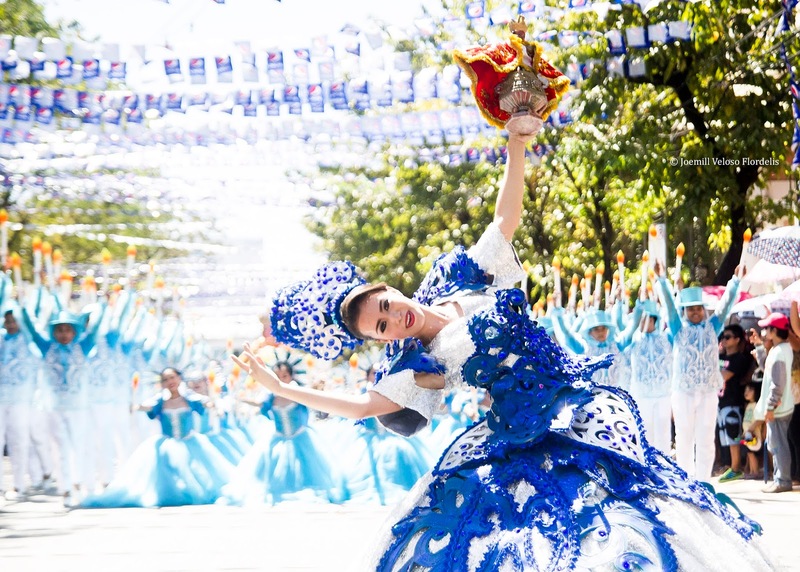 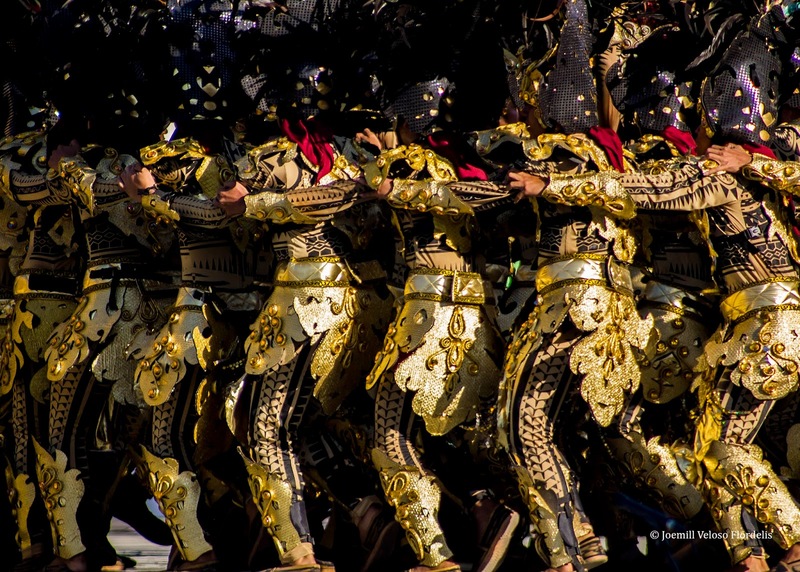 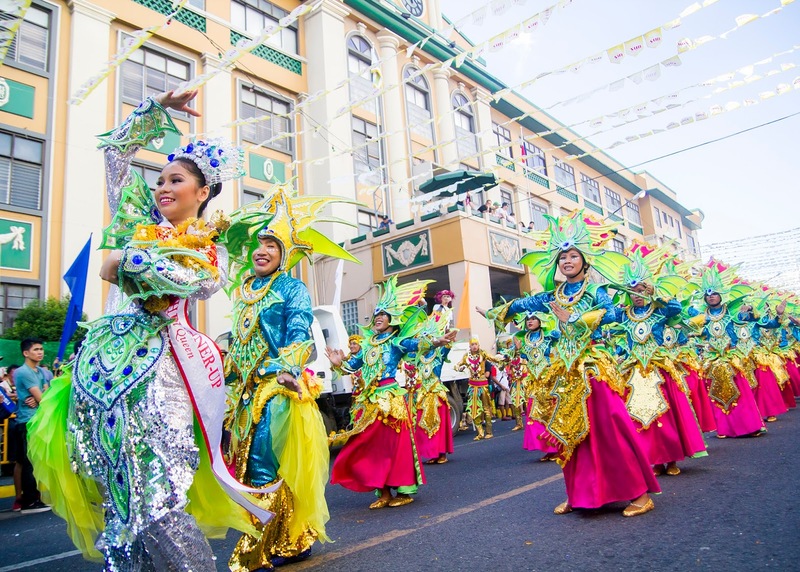 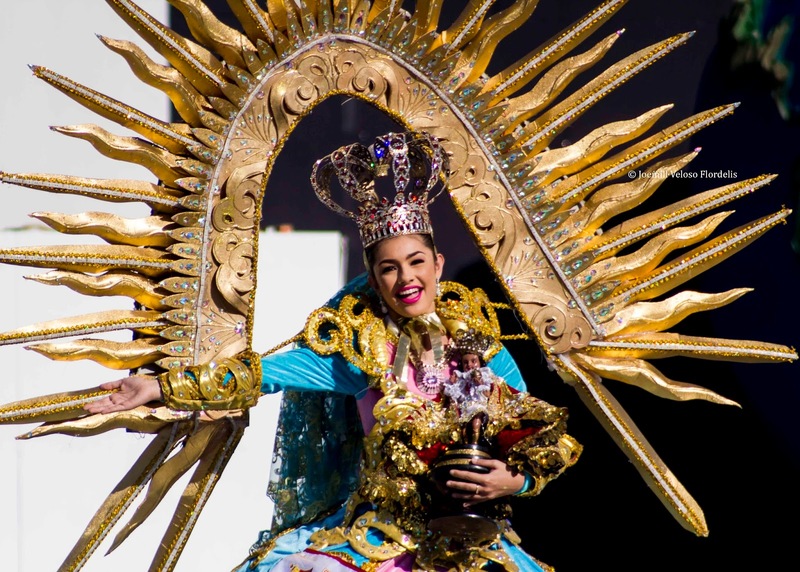 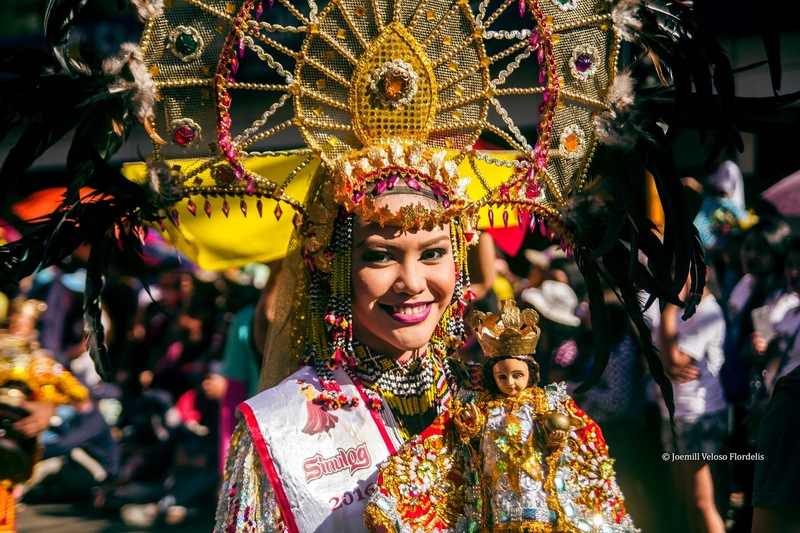 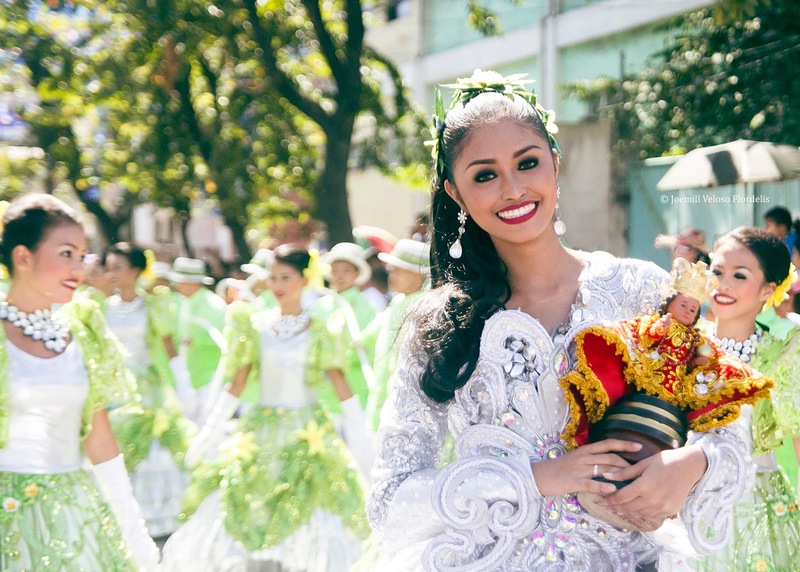 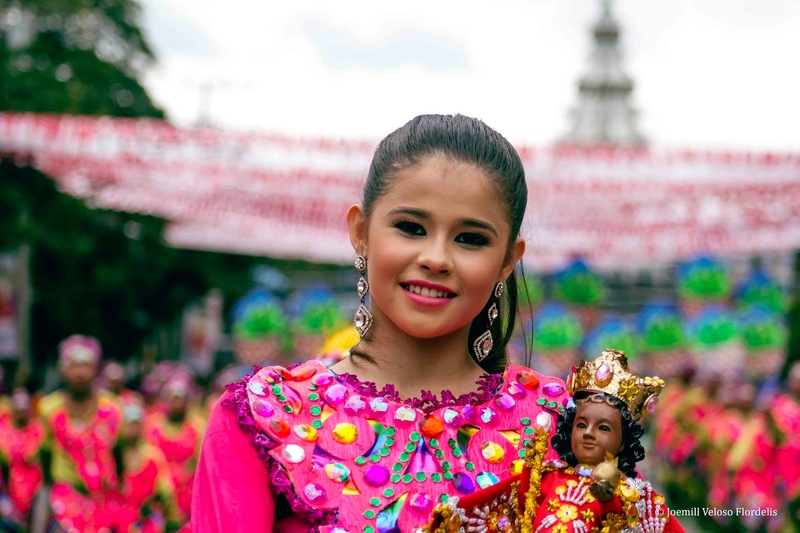 Apart from the novenas, masses, and processions, revolving around the Señor Santo Niño -- the centric figure epitomizing the fervent Catholic faith in Cebu -- is the Sinulog festival. 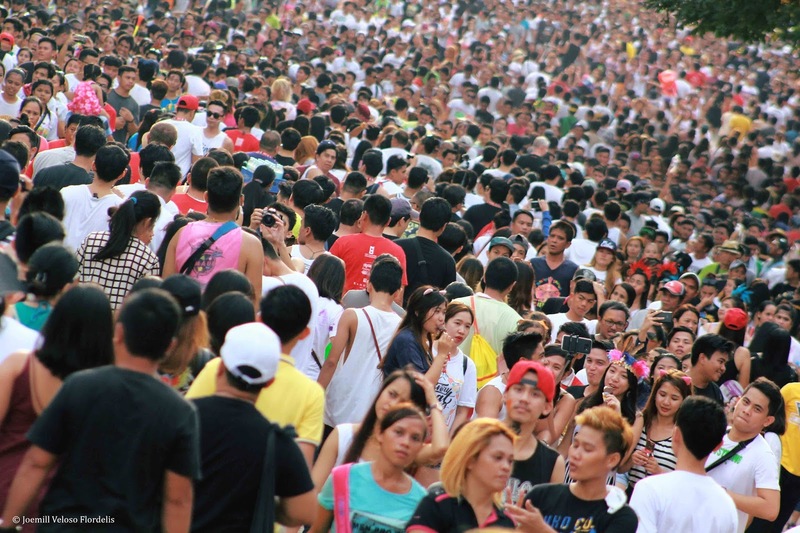 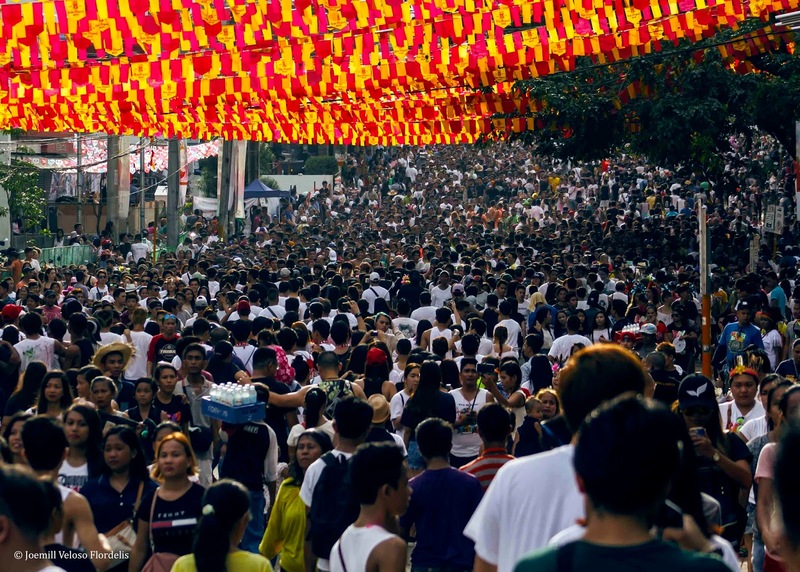 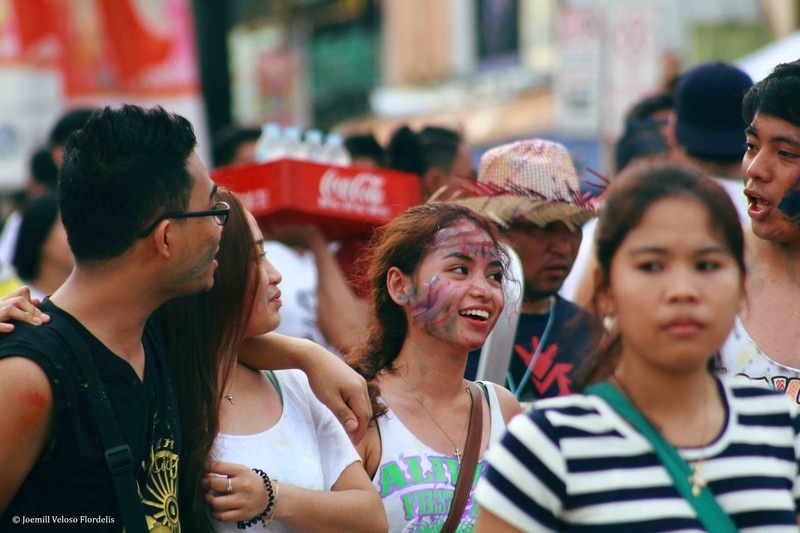 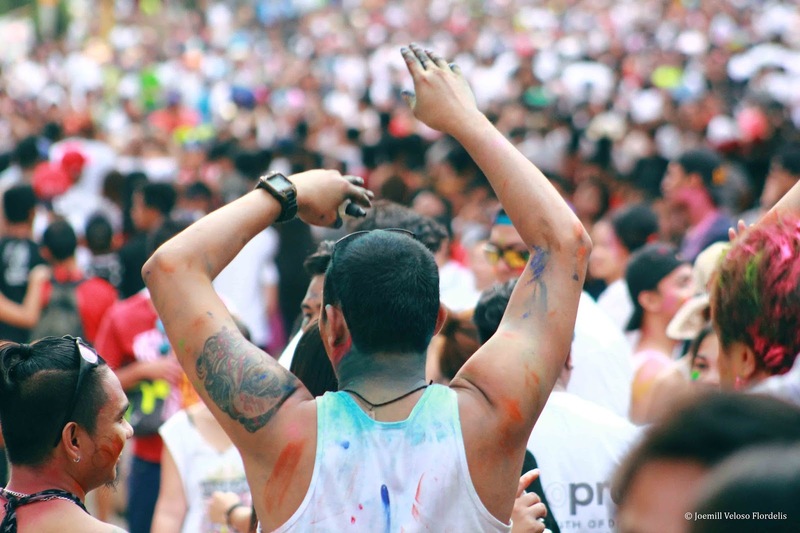 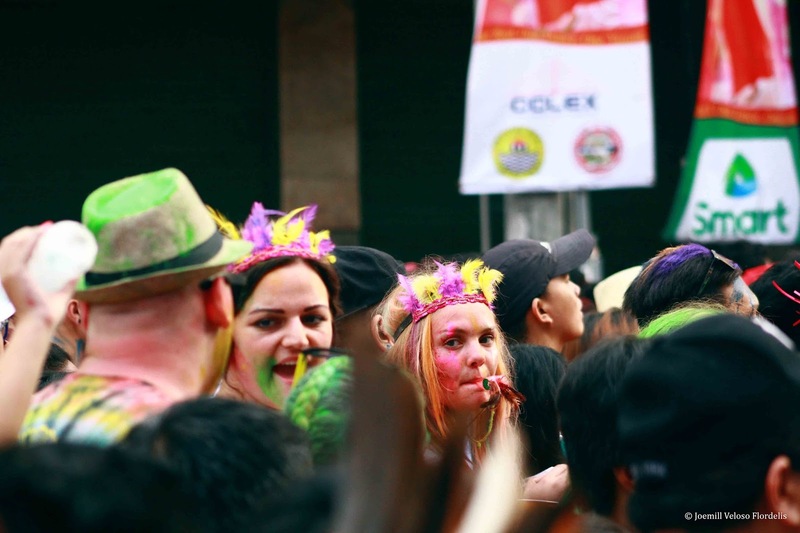 Devotees, pilgrims, and revelers mix themselves up in the thick and vibrant crowd on the third Sunday of January. 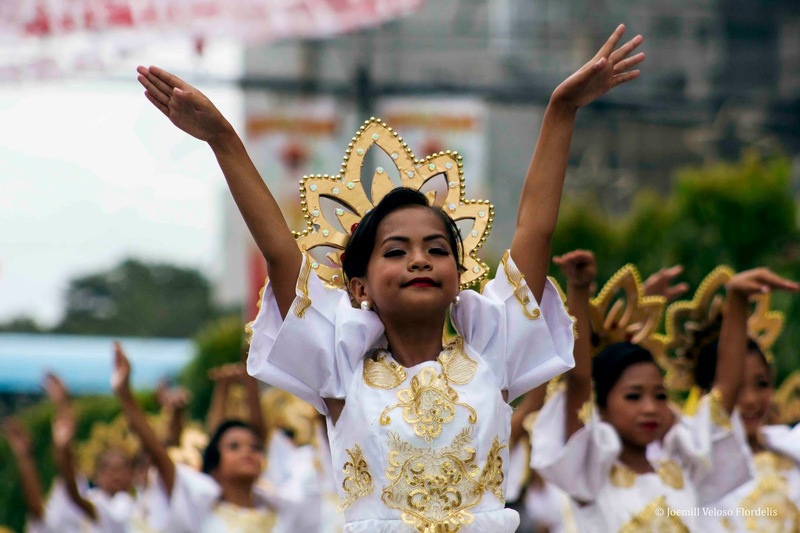 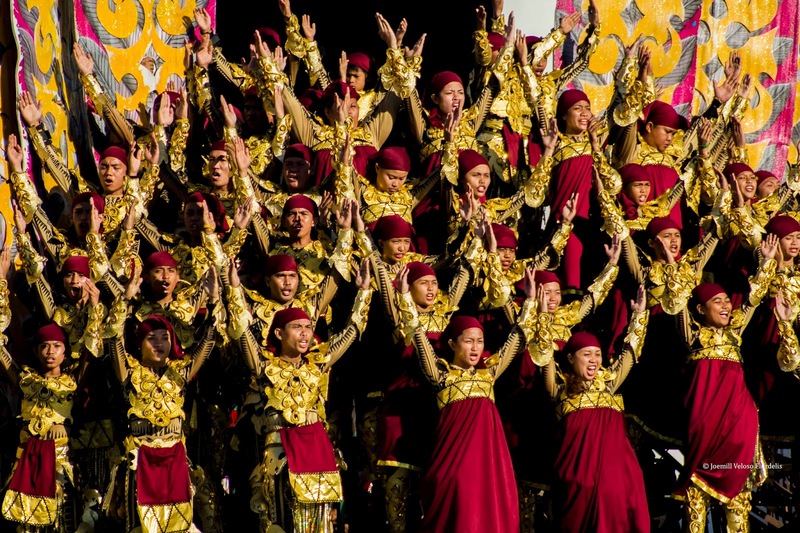 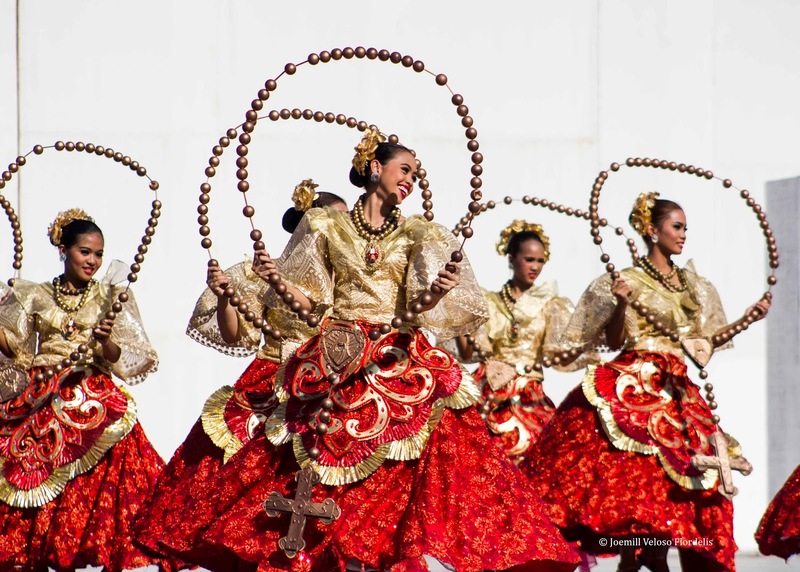 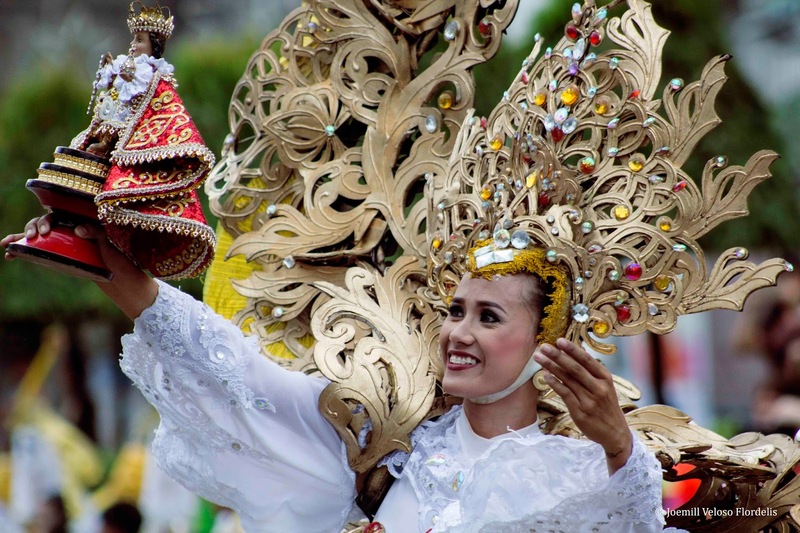 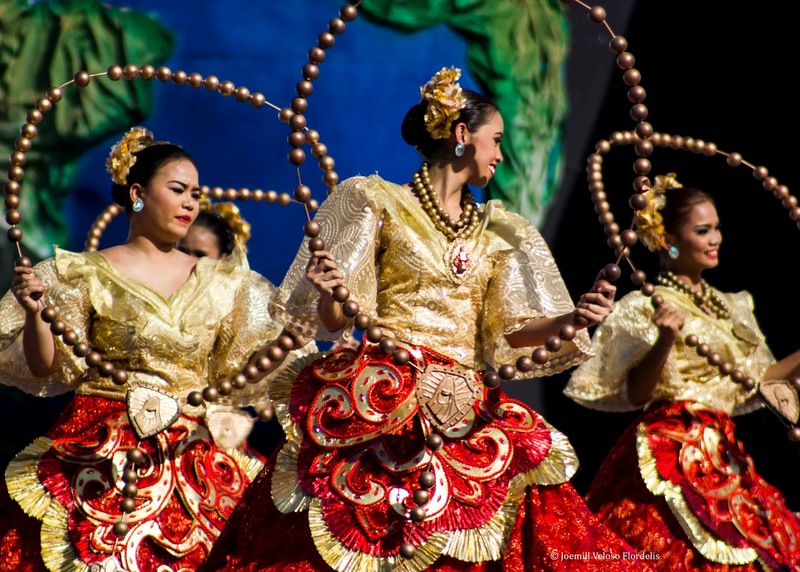 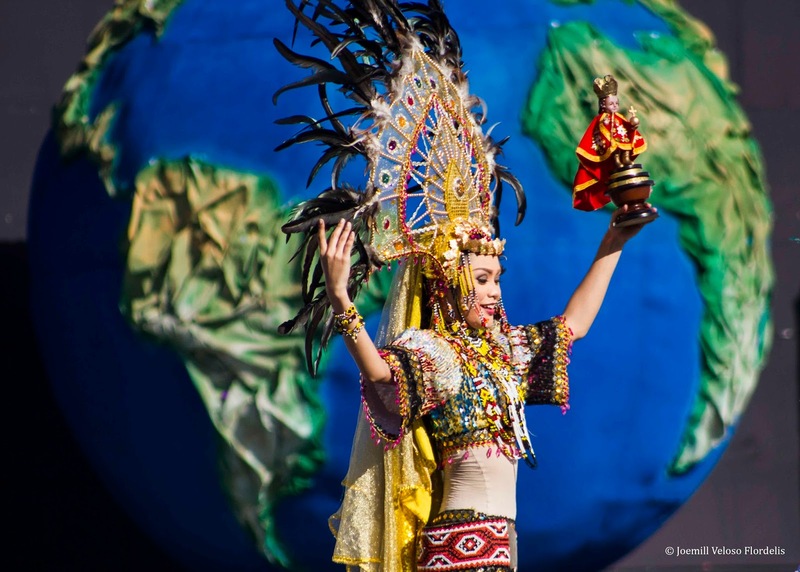 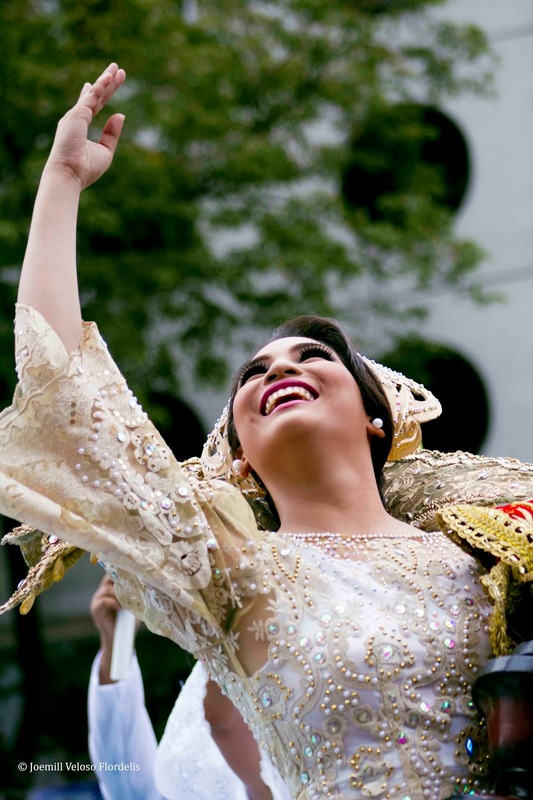 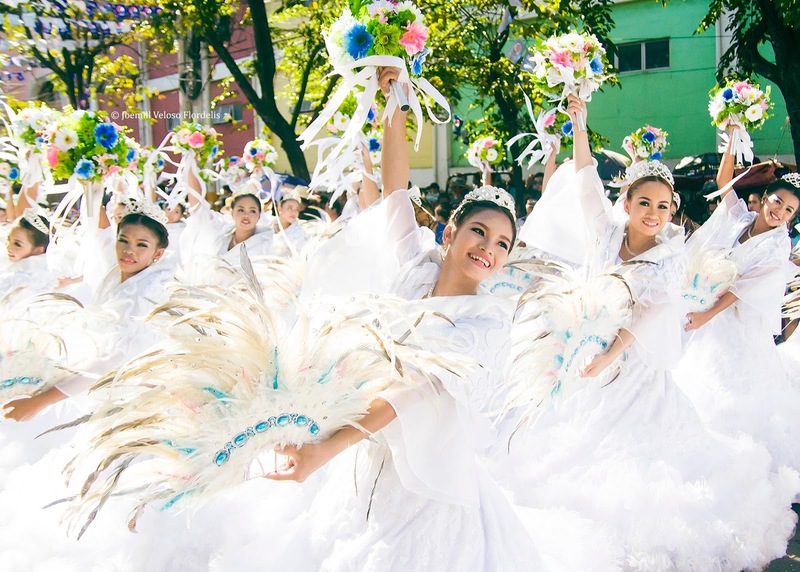 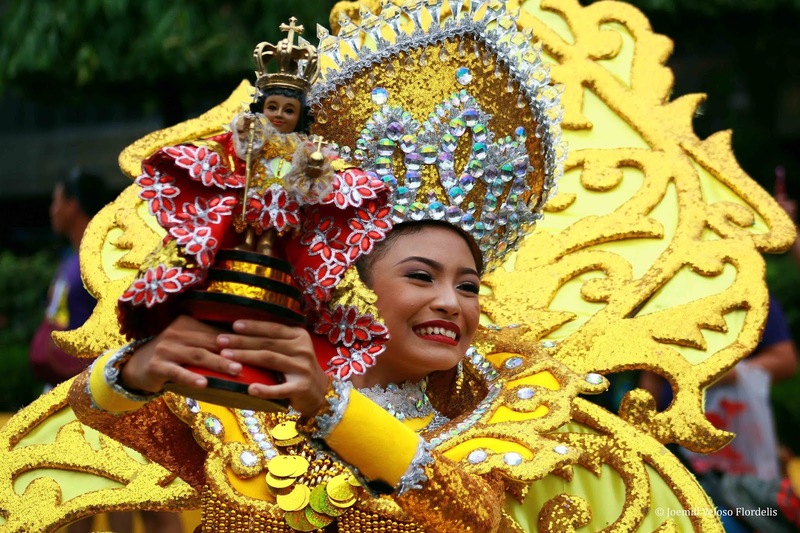 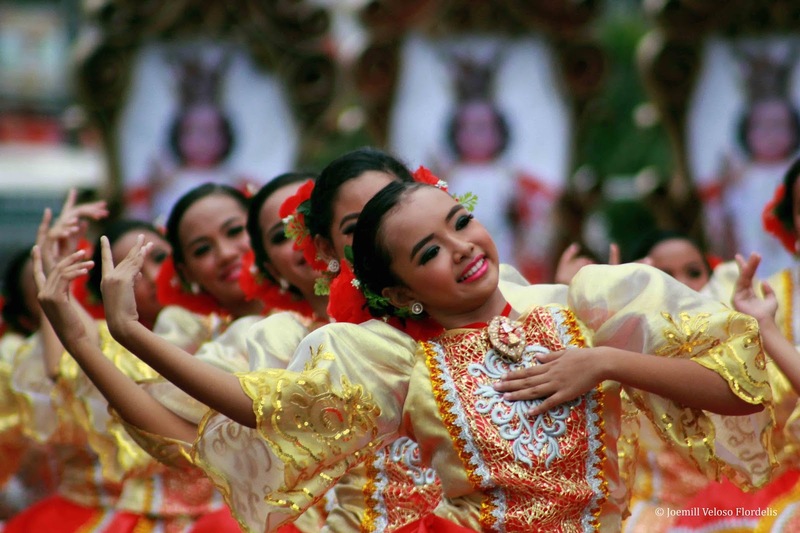 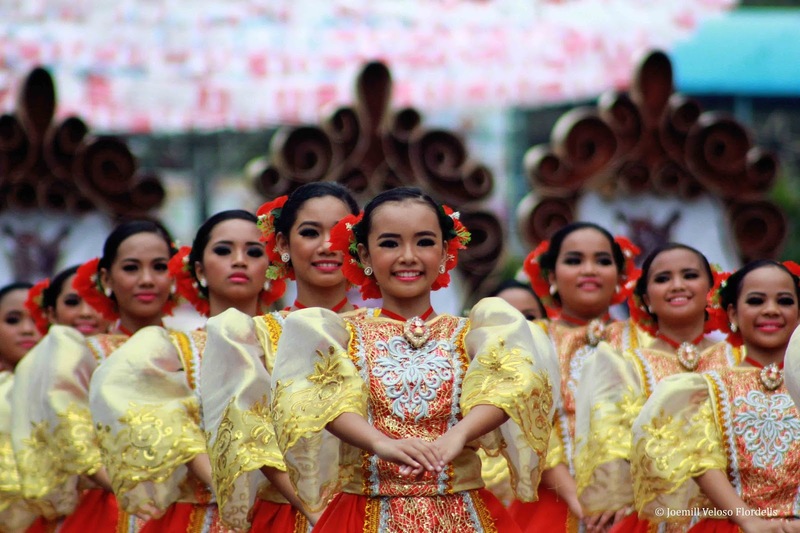 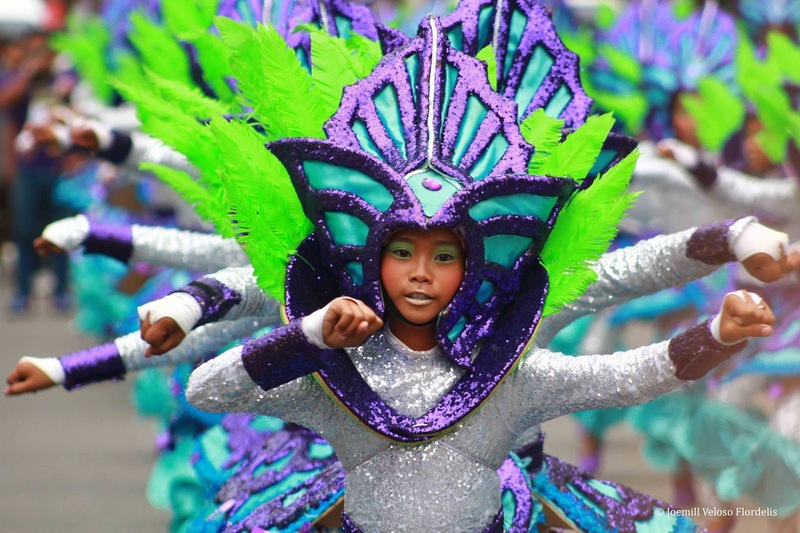 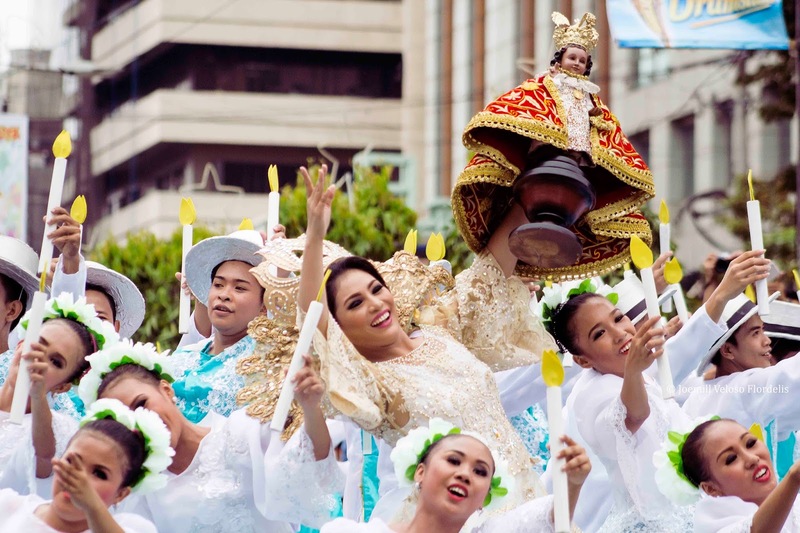 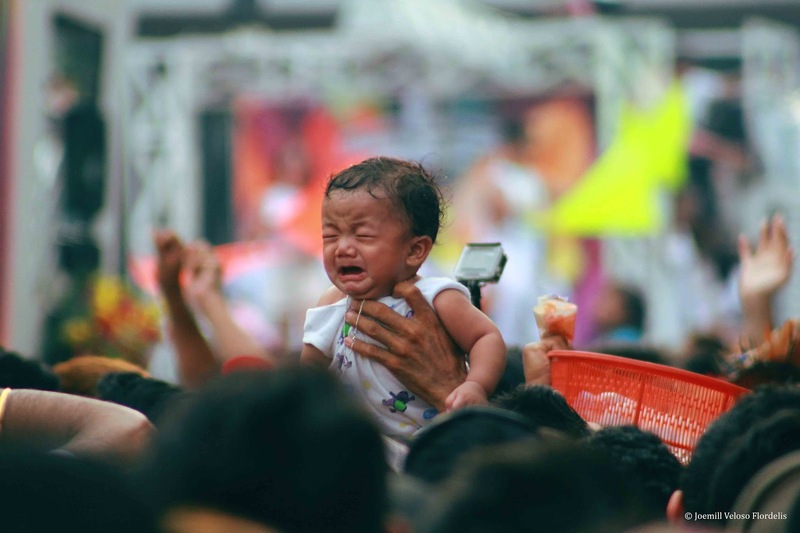 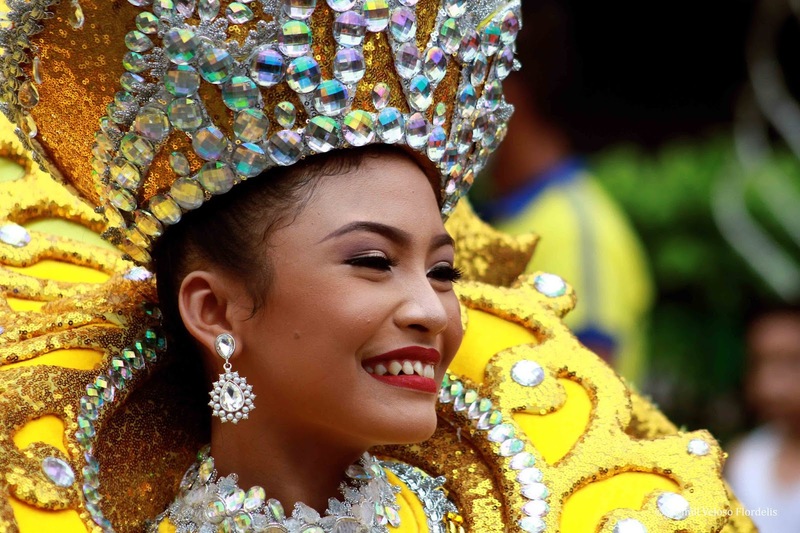 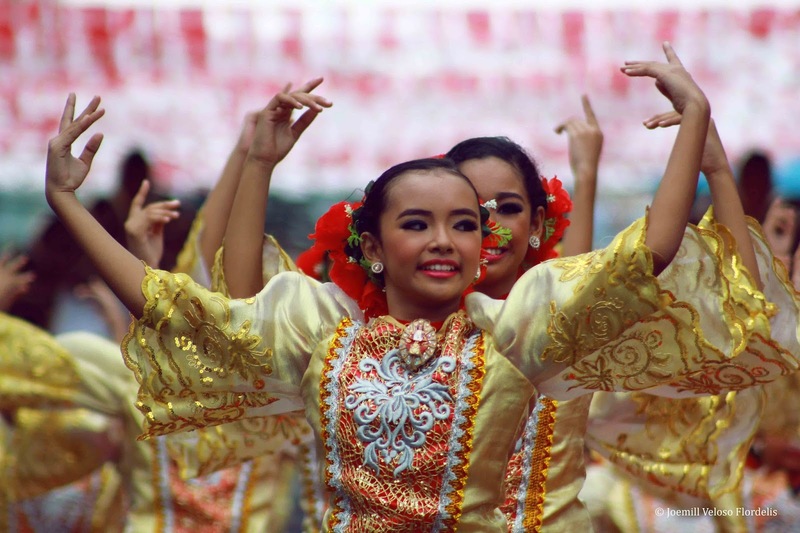 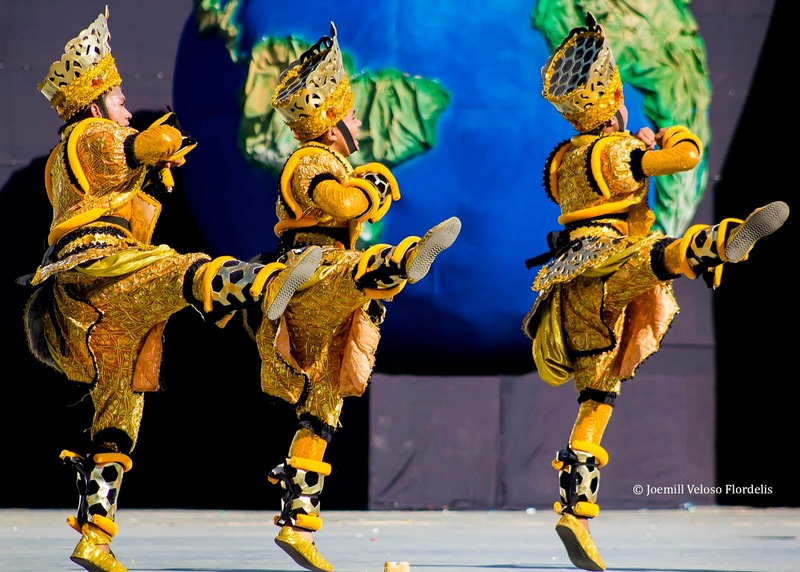 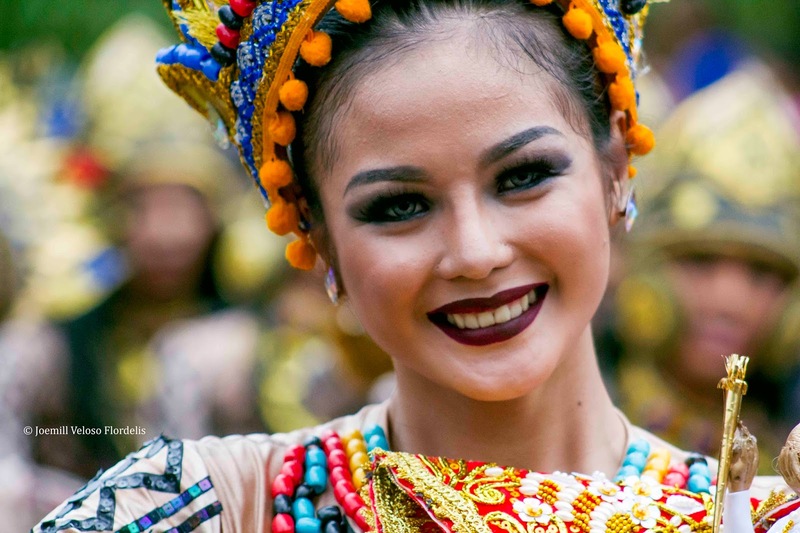 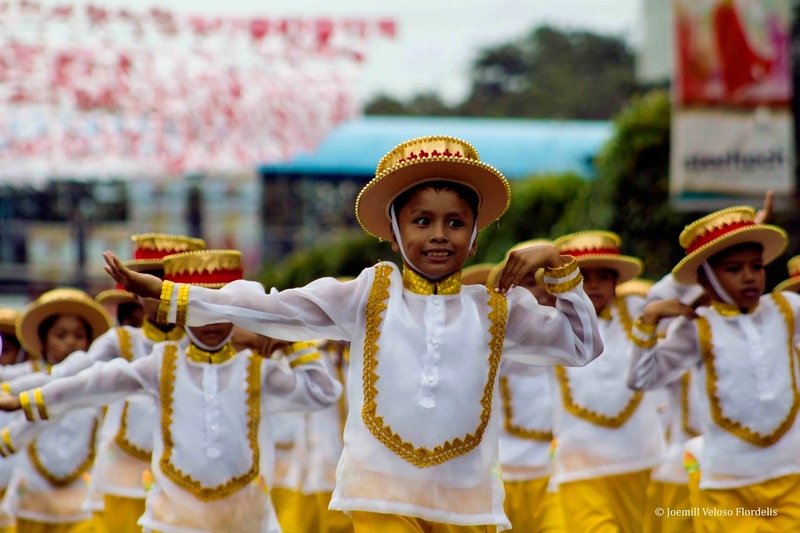 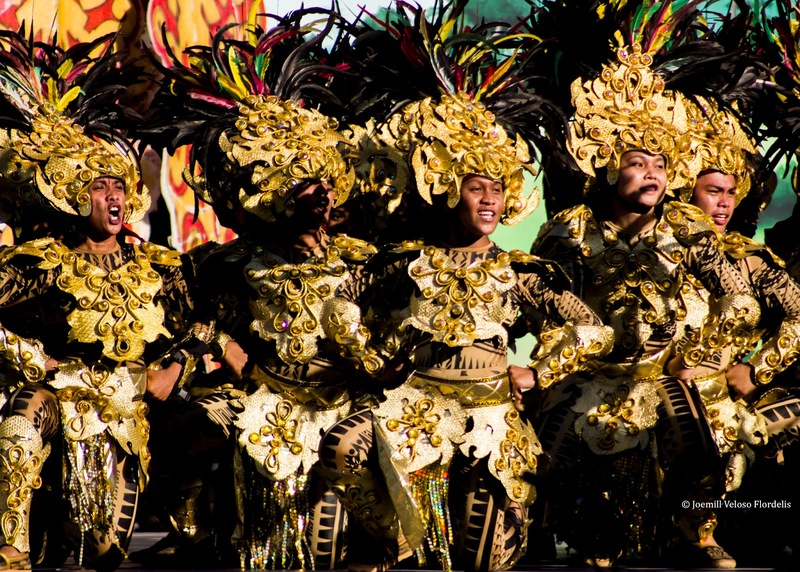 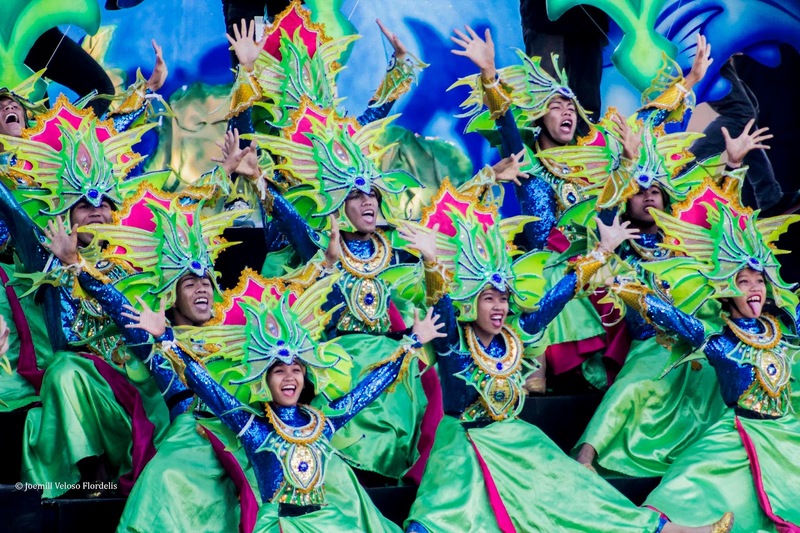 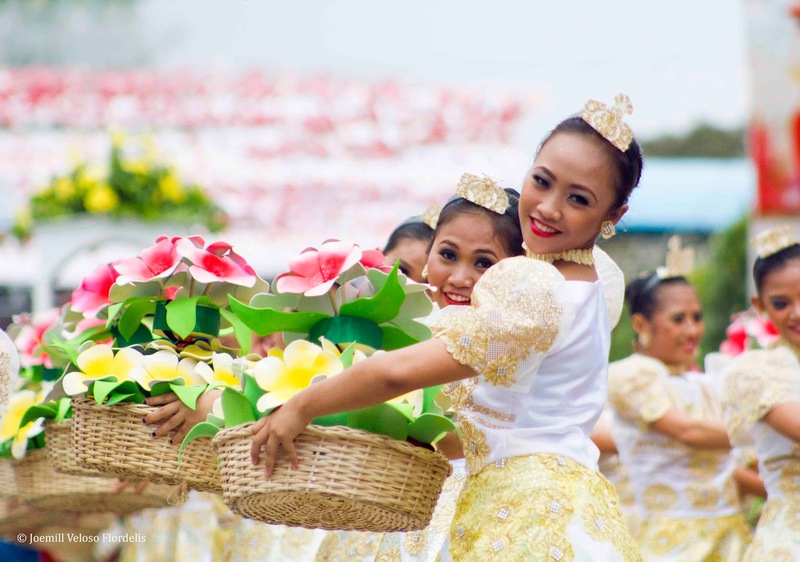 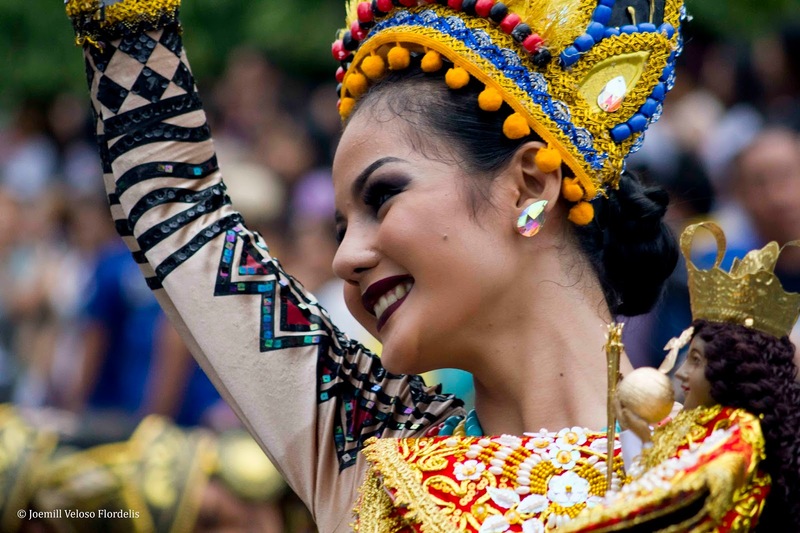 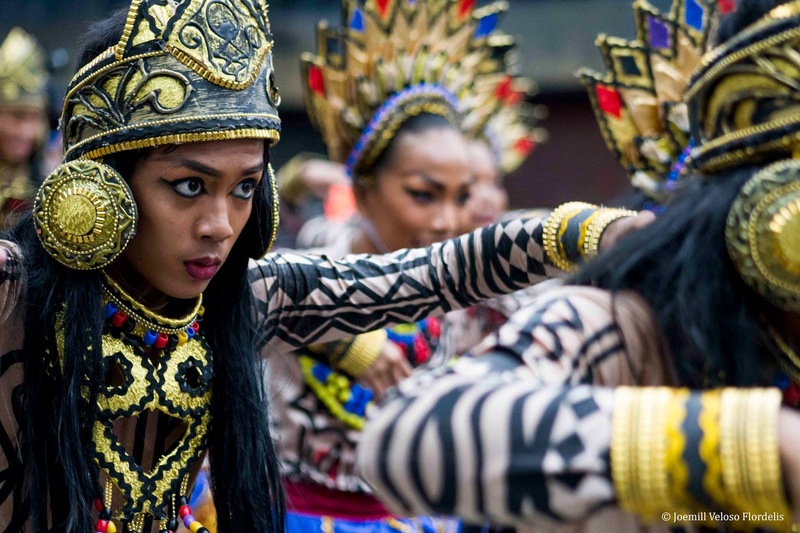 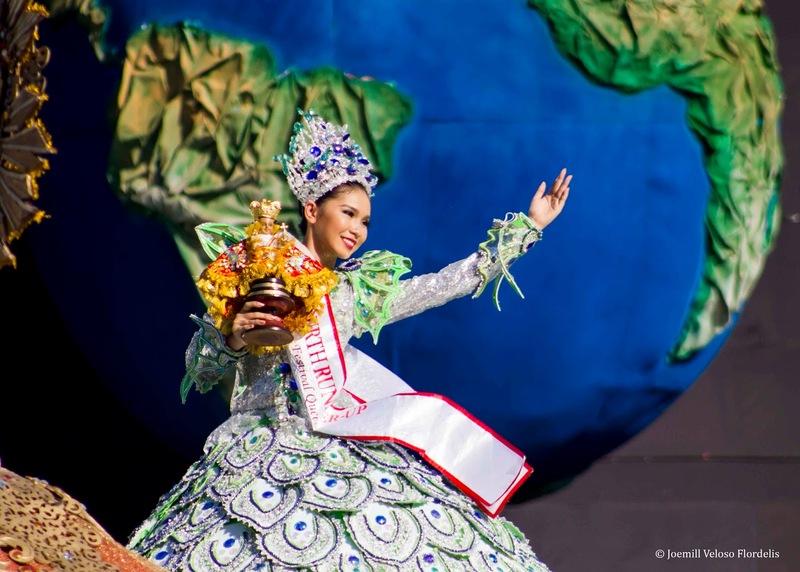 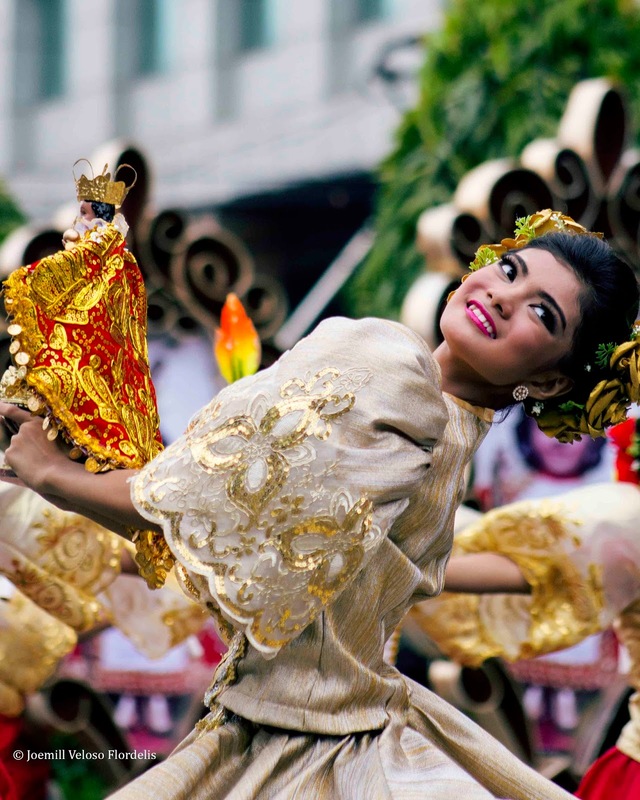 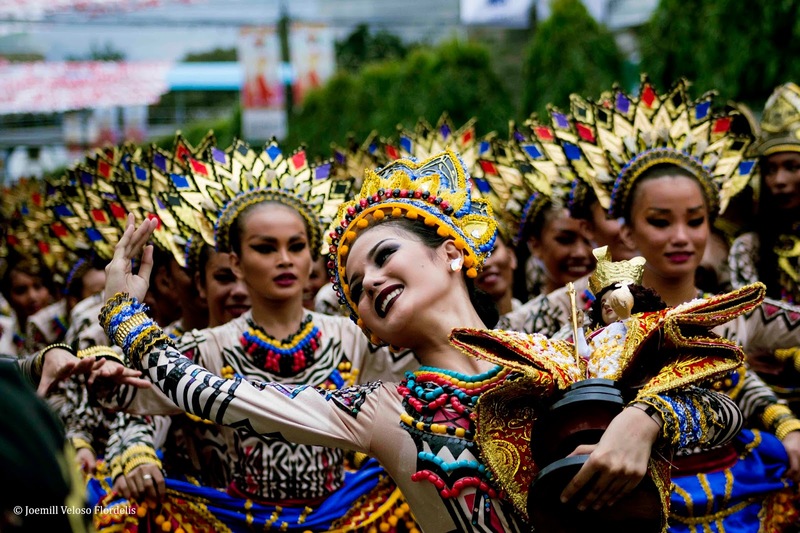 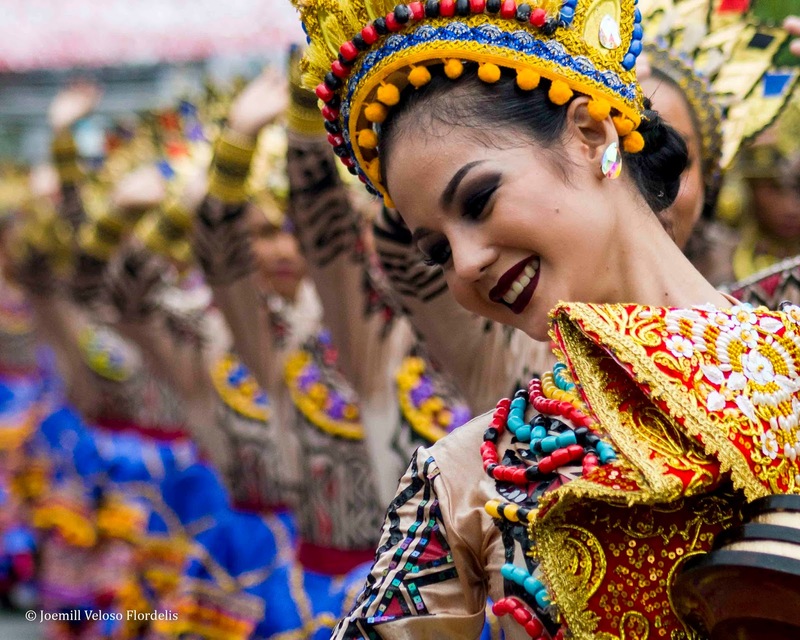 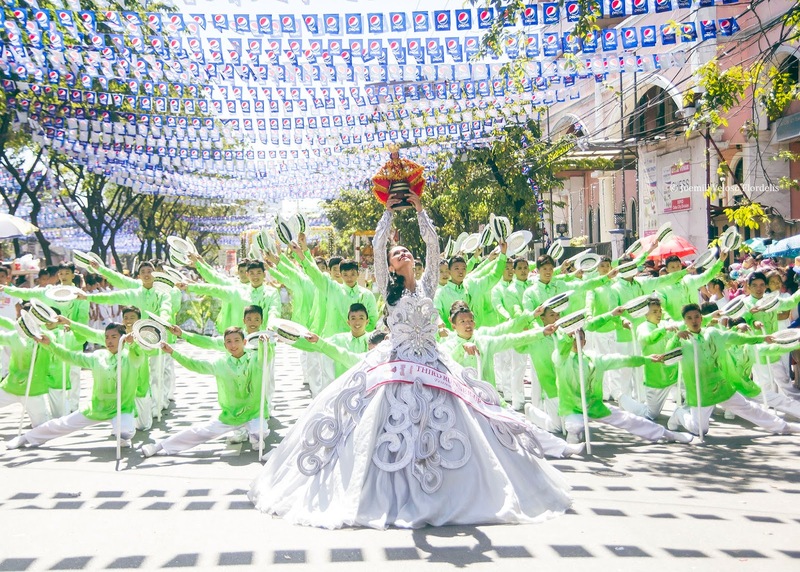 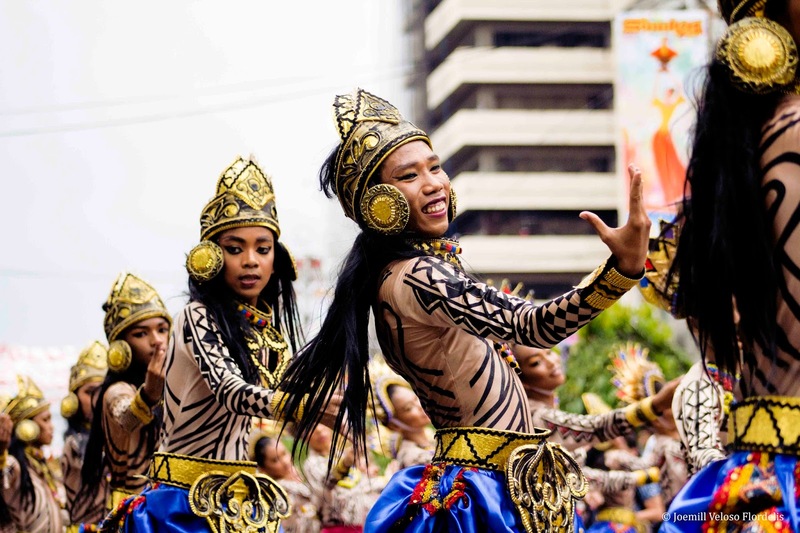 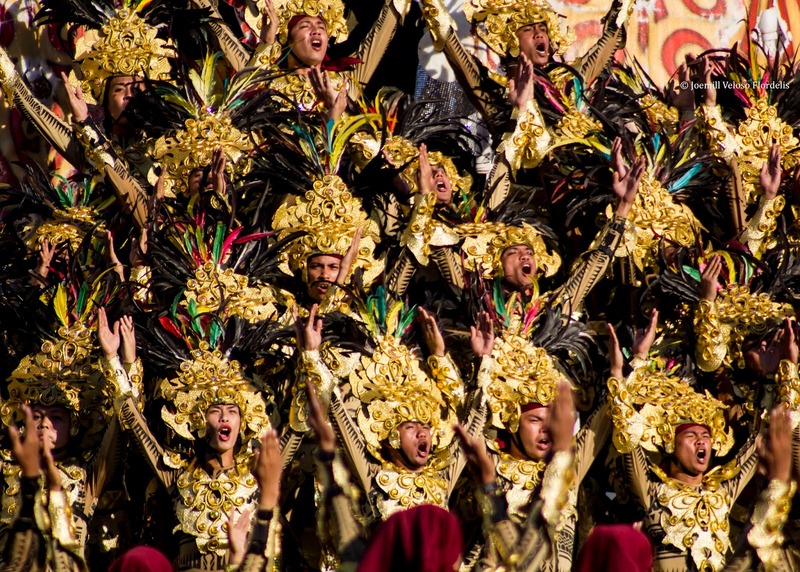 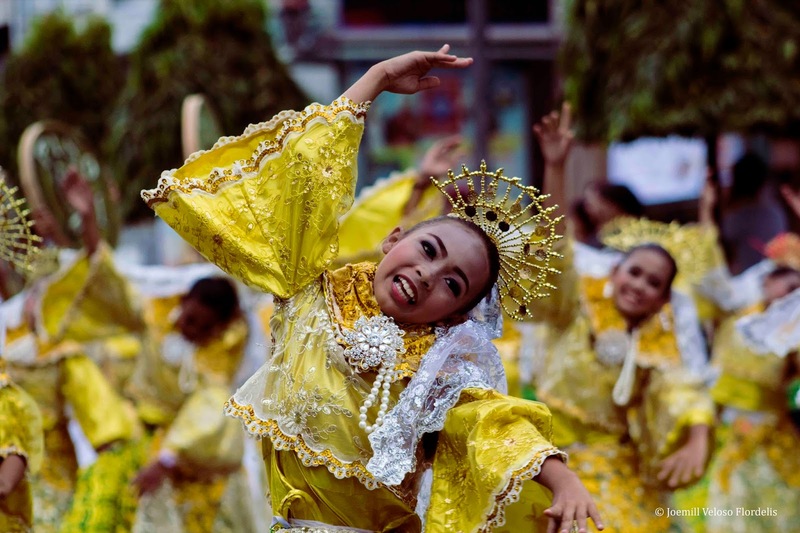 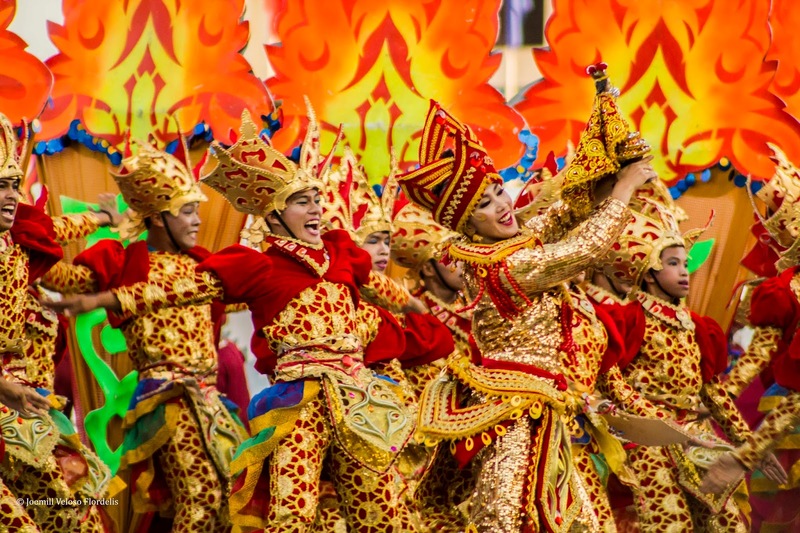 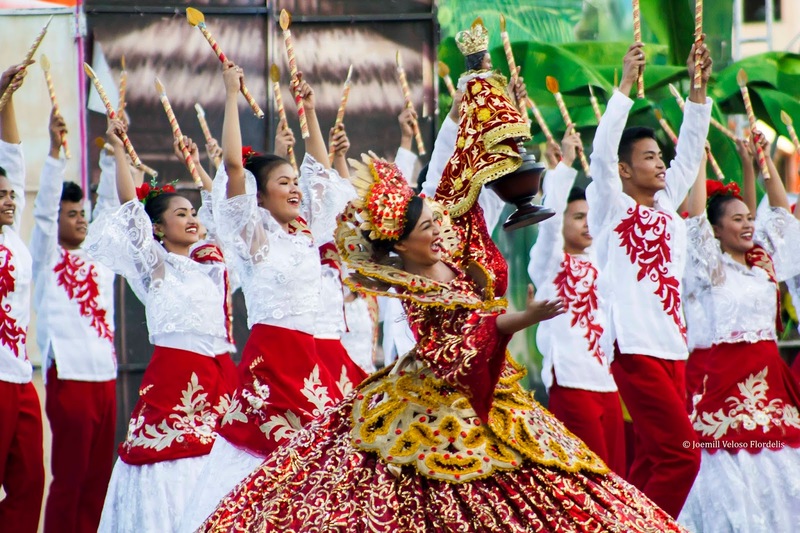 Sinulog is the feast of the child Jesus of Cebu. 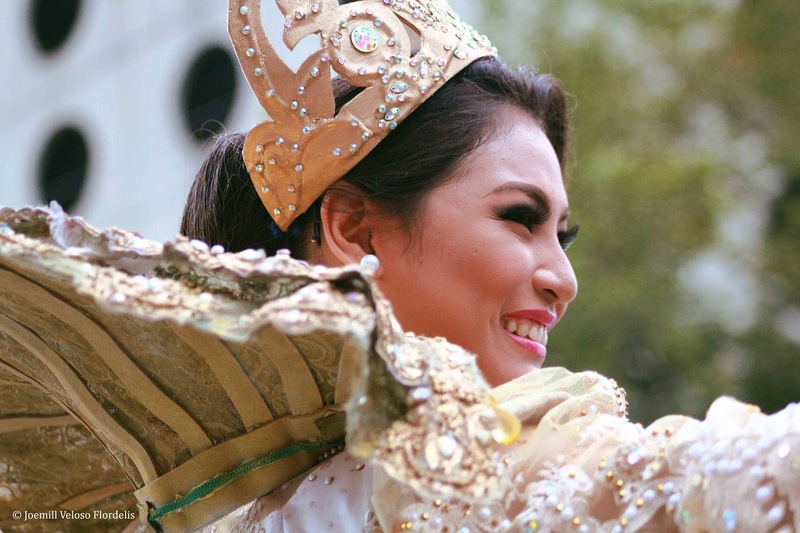 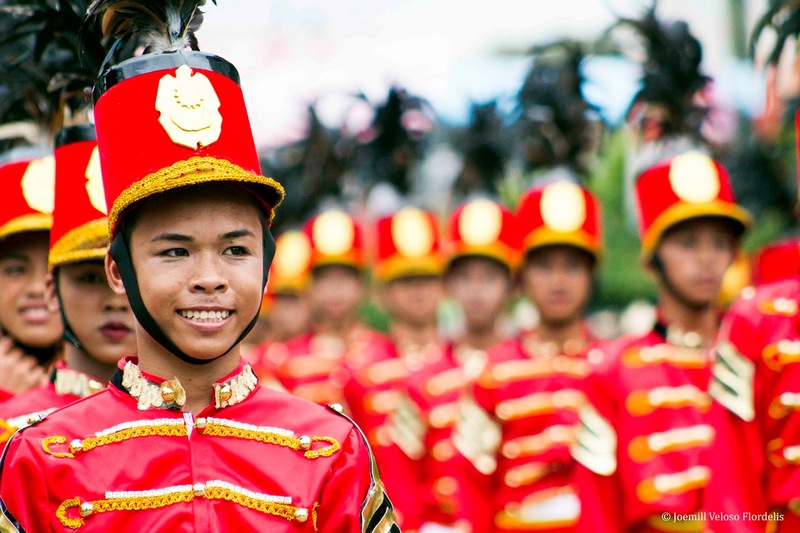 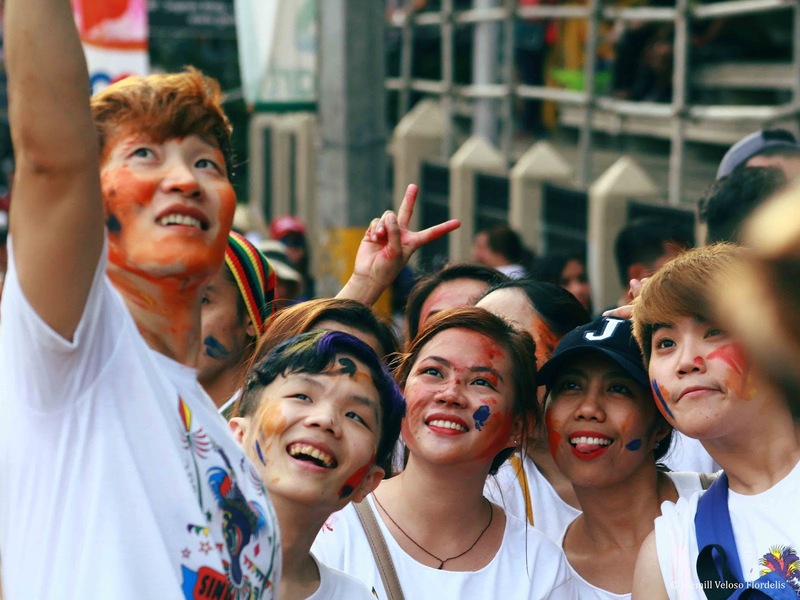 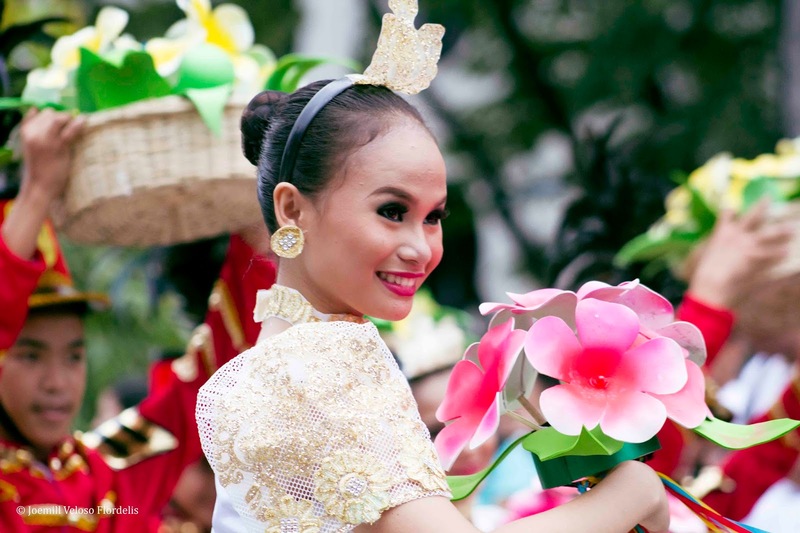 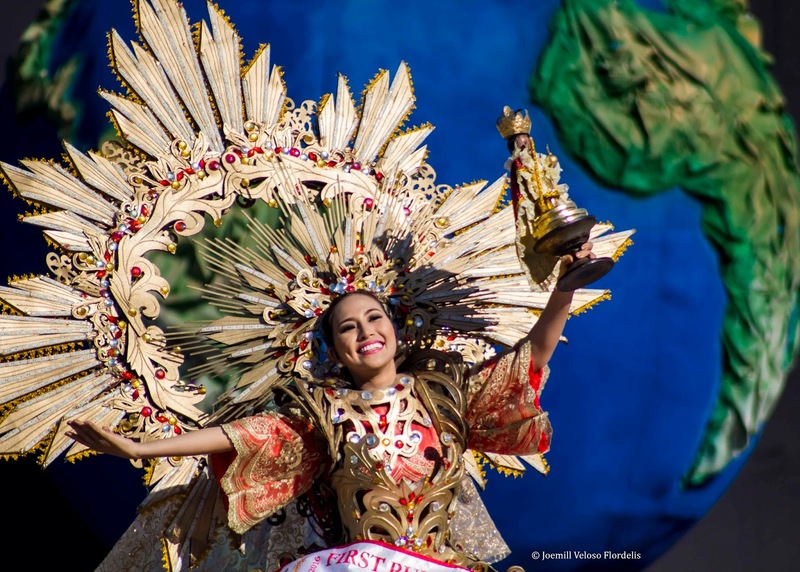 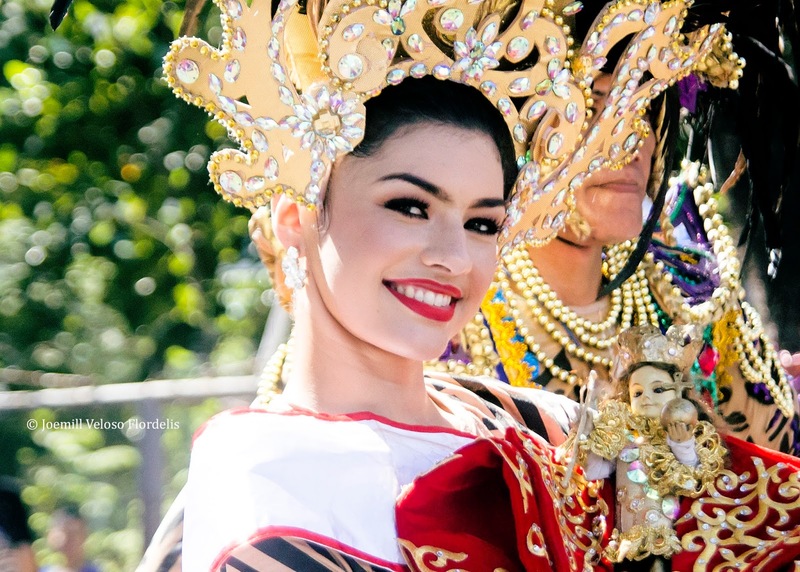 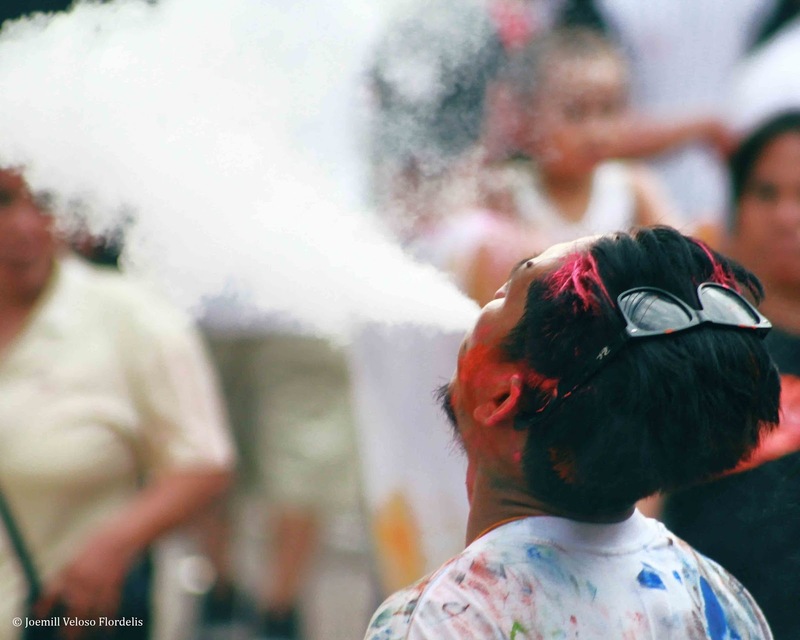 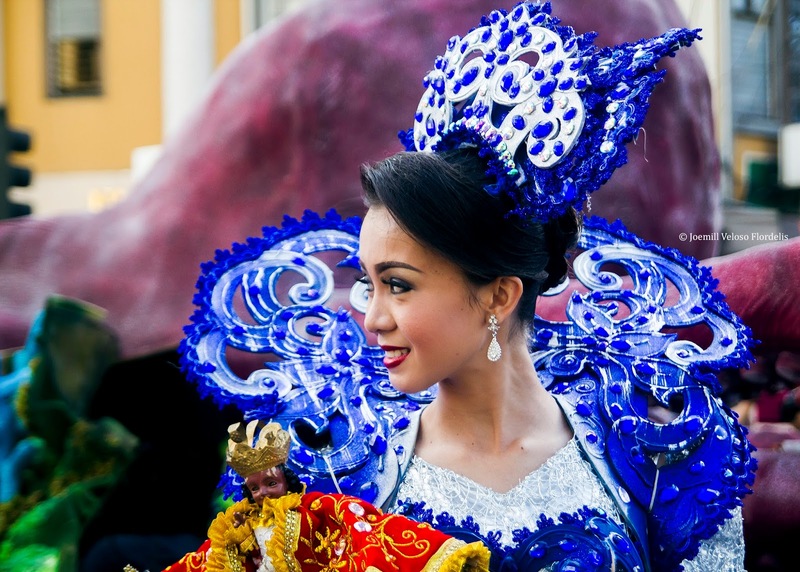 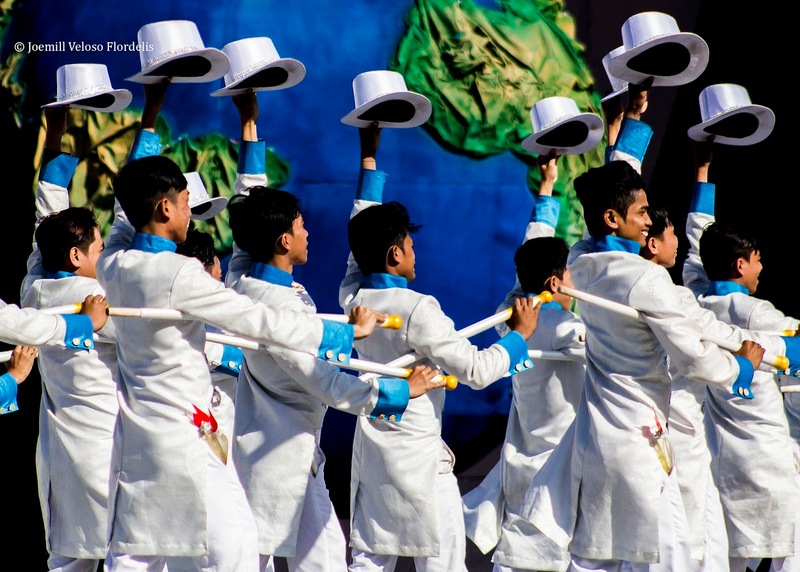 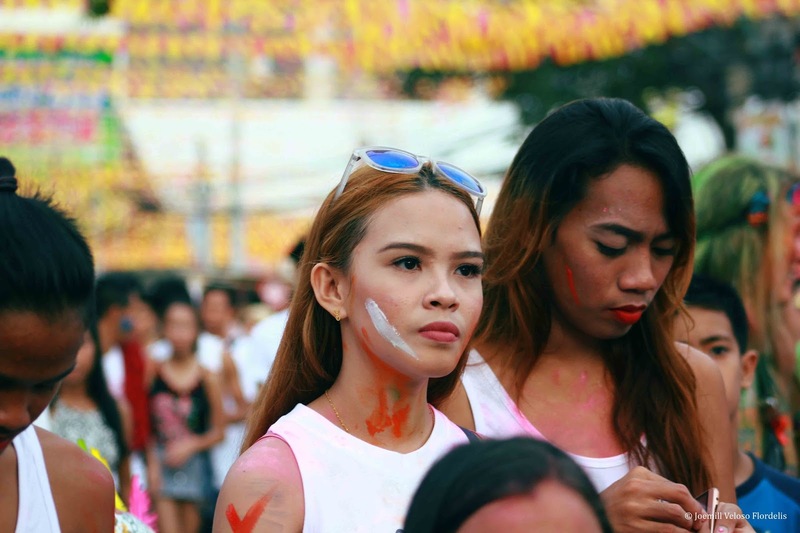 This year, being part of the Grand Parade -- Sinulog's main attraction -- as photographer, again, was a privilege, as always. 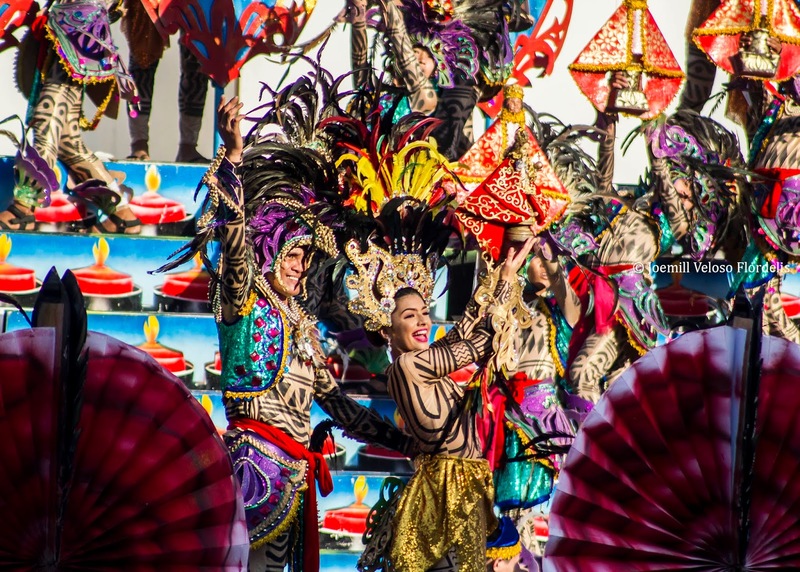 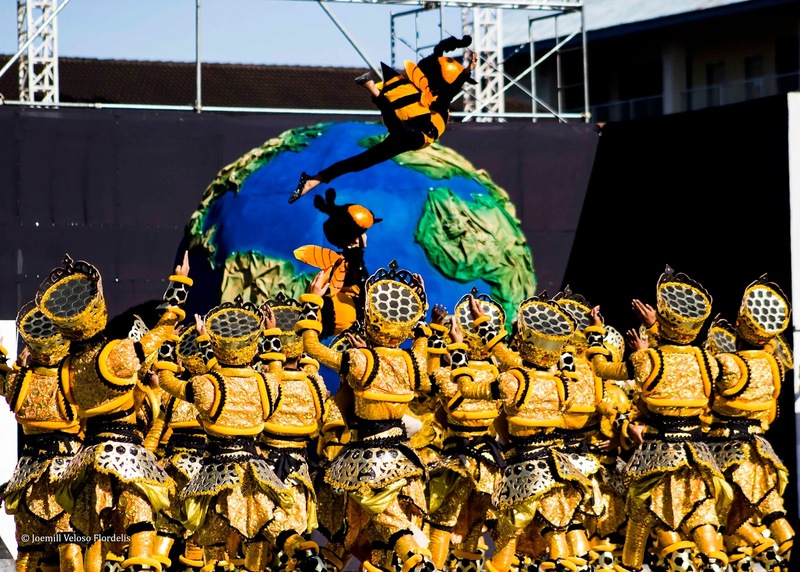 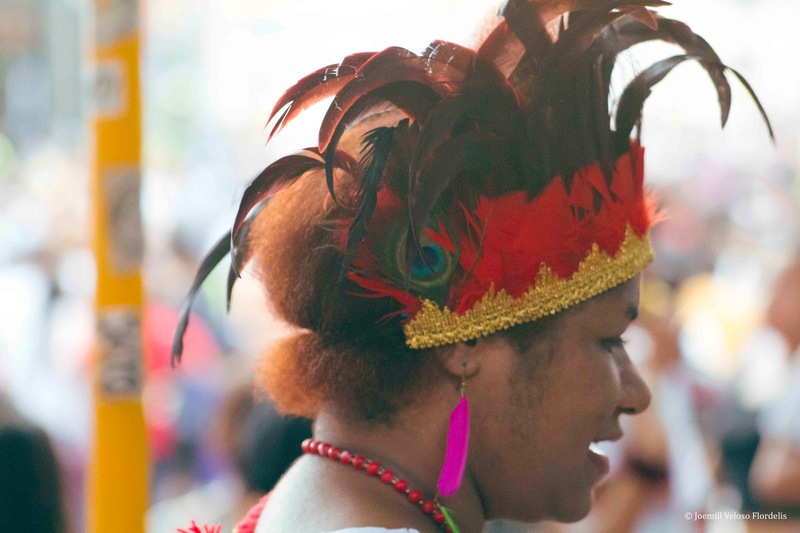 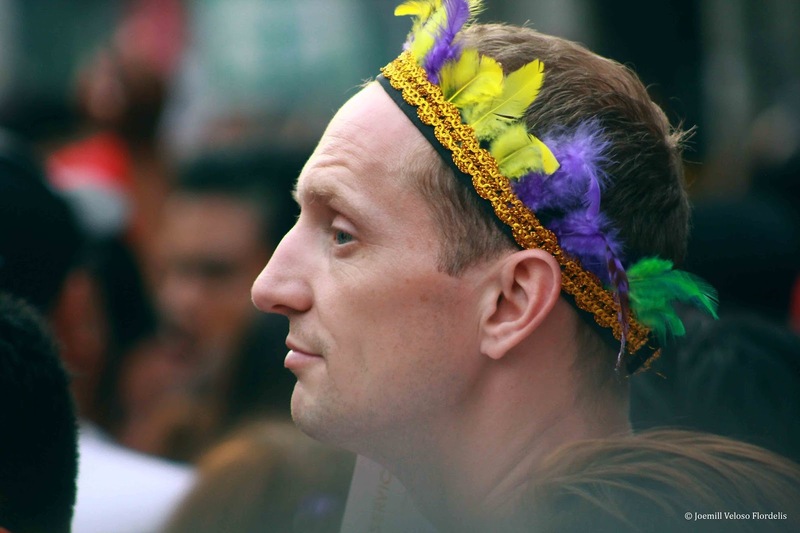 Wedged into the 3.8-mile long route populated by performers, celebrities, and floats, I was enjoying the whole journey no matter the circumstances. 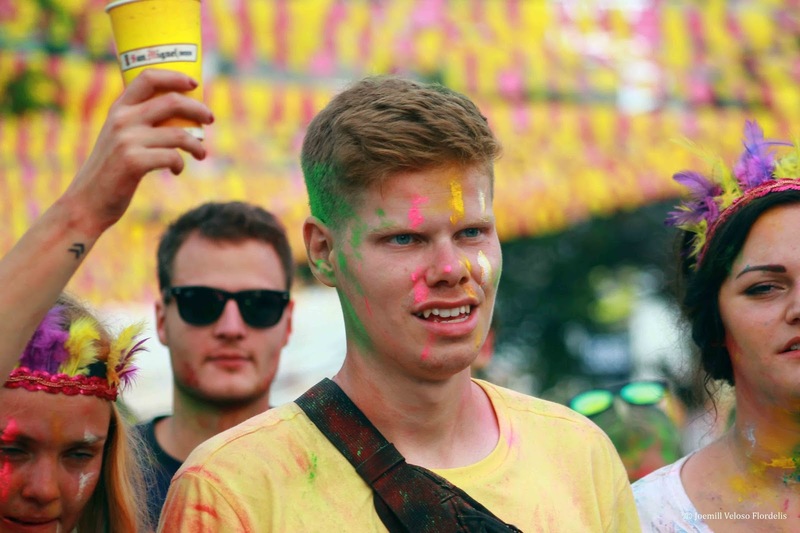 We had a better weather this year, too sunny it didn't rain. 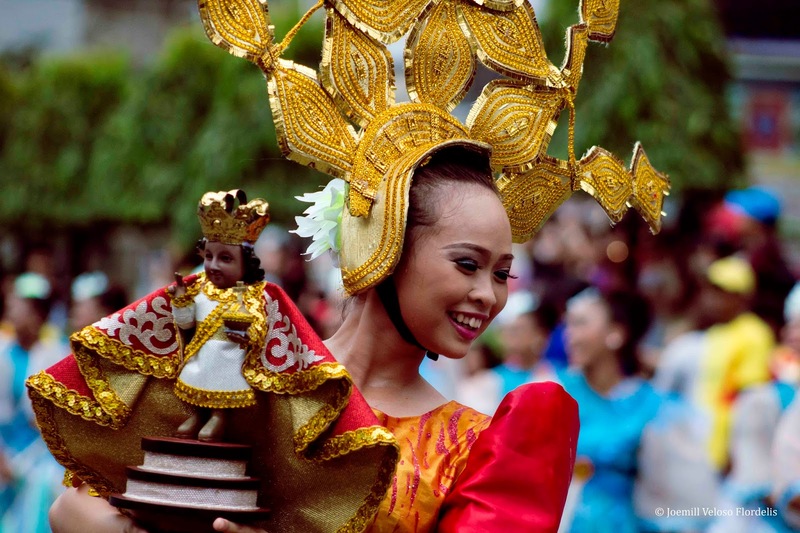 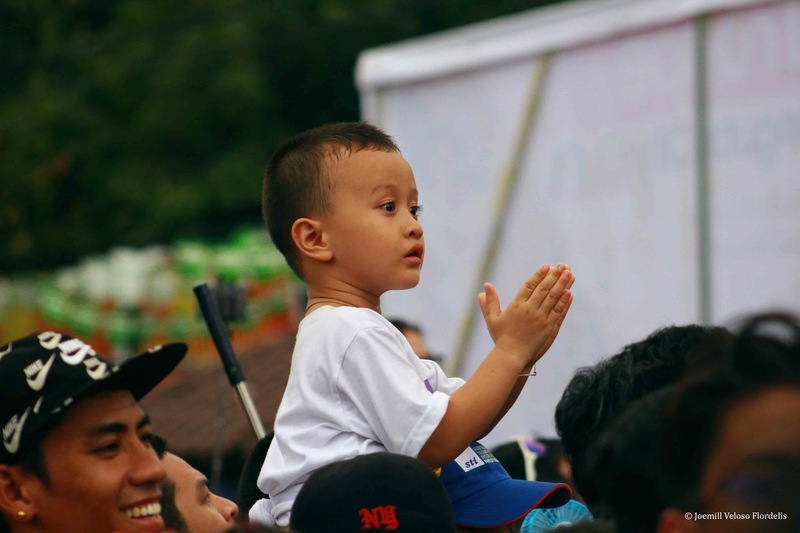 Thank you, Señor Santo Niño, for the opportunity and the gift of life!